I installed Windows Desktop client. When I log in to the client, it wrongly shows that android version is not uptodate. Even though I update the same using any one of the three methods, it still does not accept the fact that android version is the latest one. It forces me to quit. 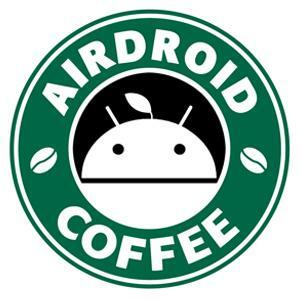 Try to uninstall AirDroid on your phone, open a browser on your phone and go to m.airdroid.com to download the latest version to see if it helps.